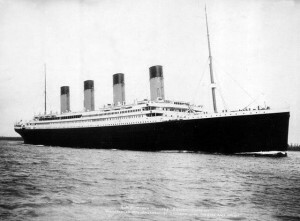 Named after the Titans of Greek mythology, and advertised as “The ship of wonders” and “The floating palace , Titanic began her maiden voyage filled with passengers and crew of all class levels. On the dark and moonless night of April 14th, 1912 the ship steamed through the icy waters of the north Atlantic en route to New York. What happened near midnight, and over the course of the next two hours, is well documented: the ship struck an iceberg which caused catastrophic damage to the hull. Despite press claims of being unsinkable, by 2:10 AM on the 15th of April, Titanic begins her journey to the bottom of the sea, taking just over 1,500 people with her. The stories of those people and the history of that night- that ship- continue to grimly fascinate 100 years later. 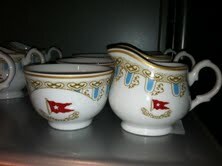 It was all those histories that sent us to view Titanic: The Artifact Exhibition at Kansas City’s Union Station. The building itself amazes us, built in 1914 and closed in 1980, it was renovated and opened again to the public in 1999. Union Station is now home to an Amtrack station,shops,a museum,an interactive science center, and more as well as hosting traveling exhibits such as the one that we toured recently. 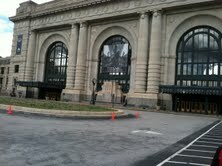 Kansas City’s Union Station -it’s a really cool building.This is only a tiny part of it. This episode tracks that adventure for us. While photography is not allowed in the exhibit, we thought that it would be fun to bring you along with us via recording device as we toured the collection of memorabilia. 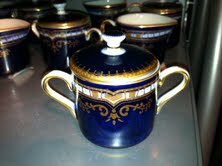 The $19.12 adult admission made us smile, and the entire exhibit sparked discussion and imagination. 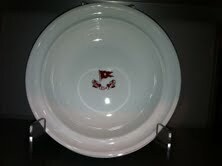 We did our best to describe what we were looking at and touching…we touched part of the Titanic! (insert girly squeal here). Vocabulary lesson: The term “poop deck” comes from the latin word puppis meaning aft or stern. The poop deck is a partial deck above the ships main afterdeck. As disappointing as this is, it’s still fun to say. Also Puppis is a constellation…but before you get 12 year-old giddy, it represents the stern of a ship. Hey, one of us is bumming with you. Yes, we could have taken more pictures in the gift shop, but didn’t think you cared to see all the merchandise with “Titanic” emblazoned across it. We didn’t buy anything. Love love love this one. 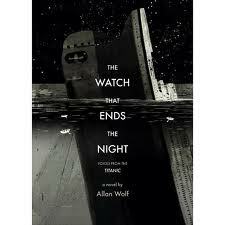 The Watch the Ends the Night by Allan Wolf. Own love. That much! The story of the Titanic is told through poems and dialogs from the point of view of two dozen passengers and crew. Some who survived, some who did not but all speak of their lives and the experience of April 14, 1912. I felt greedy sitting down and snarfing the whole book. I wanted to take it in short bites and savor each piece like really fine chocolate. Watch that ends the night, voices from Titanic by, Allan Wolf. If you happen to find yourself in Kansas City, you really should check out Union Station. 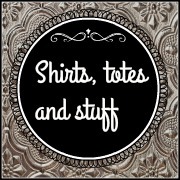 Here is a link to the events and things that will await you there.